Contact Kerri at Ginger Ninja Animal Rescue to express your interest. 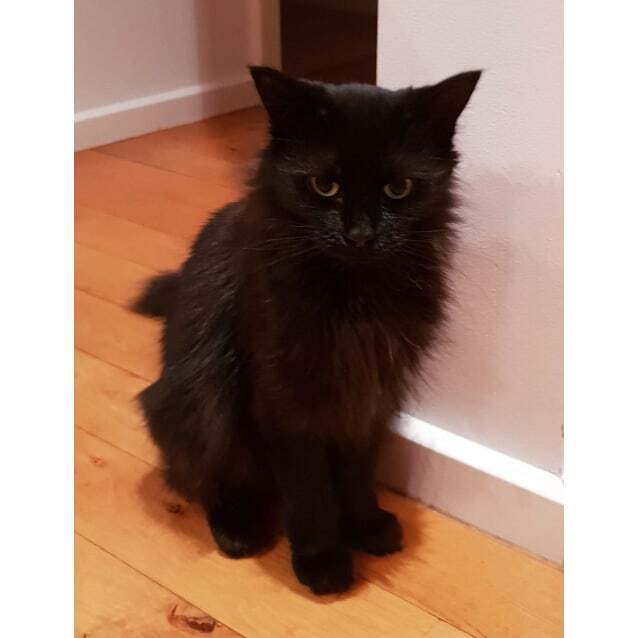 Molly is a very affectionate and loving girl who still thinks she is a kitten! she loves to play entertain you with her quirky antics. Shes really cuddly and loves to be around you, supervising you with your daily chores. She takes a little while to get used to new animals but is fine with other cats and dogs with proper introductions and some patience. This beautiful and gentle young lady was rescued off the streets with her litter of kittens after her owner had passed away and the neighbours stepped in to help. Unfortunately by then she was suffering from mastitis and required a stay at the vets on IV antibiotics and a few months of rest and TLC. She is now happy and healthy again and looking for her forever home!